We supplied picture lights to illuminate the artwork in this stylish restaurant in Hong Kong. 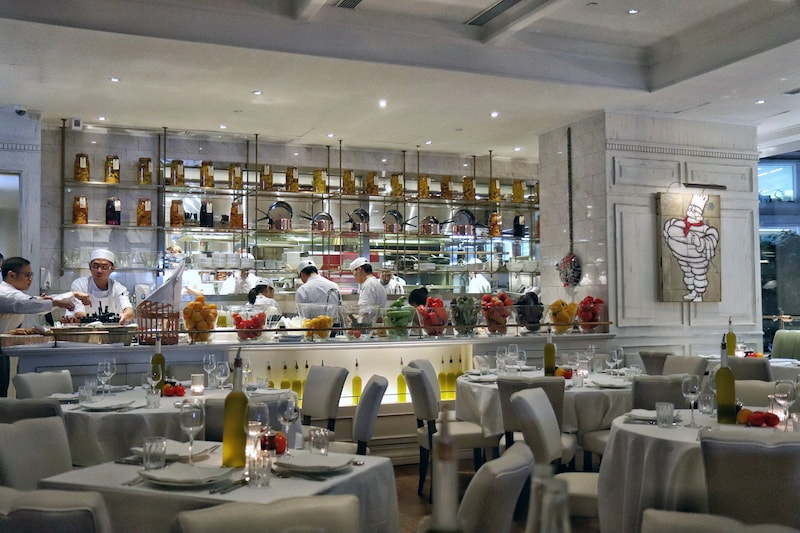 A popular London restaurant offering French food that has expanded to Dubai, Istanbul and Miami. ...it’s a welcome escape from the busy crowds of Queens Road Central, with a bright, white dining room adorned with framed art pieces throughout the walls and marked with splashes of color from the fresh fruit around the restaurant.